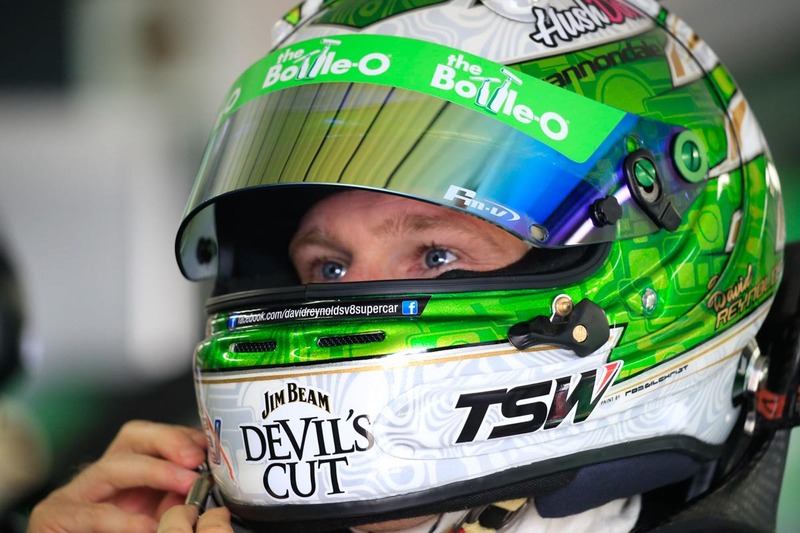 David Reynolds is the latest V8 Supercars driver to announce he will take part in this year’s Liqui-Moly Bathurst 12 Hour at the iconic Mount Panorama. Forty entries, including some of Australia’s and the world’s best drivers, will start on the grid next month in what is one of the strongest fields ever assembled for the endurance event. 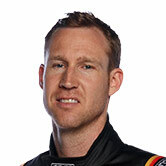 Reynolds who will drive for Erebus joins a number of other V8 Supercars drivers including six time Bathurst champion Craig Lowndes, Garth Tander, Nick Percat, Scott McLaughlin and Shane van Gisbergen. The international line-up includes 2015 LeMans 24 Hours winner Earl Bamber, former Formula One drivers Mika Salo, Andrea Montermini and Ivan Capelli and GT stars Christoper Mies, Christoper Haase, Marco Mapelli, Renger Van der Zande, Benny Simonsen, Alvaro Parente, Rob Bell and Toni Vilander. “With the outstanding mix of world-class internationals and some of Australia’s finest V8 Supercars drivers, this is one the most talented fields assembled for the Liqui-Moly Bathurst 12 hour,” said Event Director John Casey. “The growing importance of this race on the global stage, and now as part of the Intercontinental GT Challenge, is reflected by the manufacturer interest and the fact so many great drivers and teams want to come and race on the Mountain. Amongst the entries, factory teams from McLaren, Bentley and Nissan will be joined by teams enjoying works-support from Audi, Ferrari, Mercedes-Benz and Reiter Engineering (Lamborghini). In total 11 brands and 15 models are represented on the latest entry list, representing Australia, New Zealand, Japan, the United Kingdom, United States and Germany. Thirty-three GT cars are entered across the GT3, GT3 Cup and GT4 classes for this year’s race. Defending winners Nissan, former race winners Phoenix Racing (Audi R8) and Erebus Motorsport (Mercedes-Benz) and Bentley team M-Sport are yet to publically announce their driving squads however all are expected to offer race winning potential between Australian and International stars. A majority of the cars entered in the outright class are expected to feature at least one driver with the capability to contend for the prestigious ‘Allan Simonsen Pole Award’ on the Saturday of the event. A recent addition to the grid is another entry from New Zealand: ‘Team NZ Motorsport’ confirming their participation in Class B with a Porsche 997 GT3 Cup Car to be driven by Will Bamber, Graeme Dowsett, John Curran and Craig Smith. Liqui-Moly Bathurst 12 Hour tickets remain on sale via Ticketek with General Admission tickets gaining access to the entire precinct – including the pit / paddock area. Campsites remain available in the Reid & Sulman campgrounds at the top of Mount Panorama with booking available via the Liqui-Moly Bathurst 12 hour website. The race will be broadcast live around Australia on the Seven Network on February 5-7.